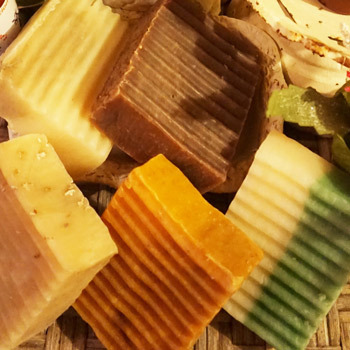 Our Goat Milk Soap category currently features soaps made with fresh goat milk. Many of our goat milk soaps are made with generous portions of Shea Butter and olive oil, for the richest goat milk soap experience possible. Your skin will be left soft and smooth after each experience with a long lasting bar. 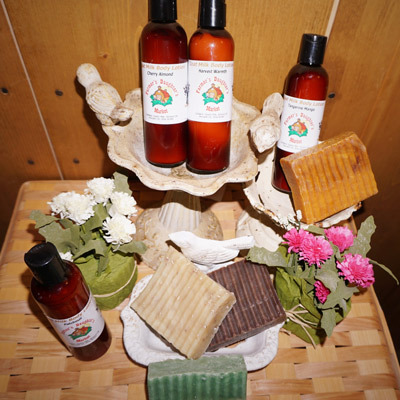 Our Goat Milk Soap category currently features soaps made with fresh goat milk from happy goats. Many of our goat milk soaps are made with generous portions of Shea Butter and olive oil, for the richest goat milk soap experience possible. Your skin will be left soft and smooth after each experience with a long lasting bar.